Go Run Miami: Why Do Carbs Improve Marathon Runners' Performance? Why Do Carbs Improve Marathon Runners' Performance? Runners training for the Half marathon and Marathon are likely gulping down carbohydrates before the big race in hopes of improving their performance and endurance. And these trained athletes know what they're doing. Carbohydrates are sugar-based molecules, and the body can use some of them to produce glucose. 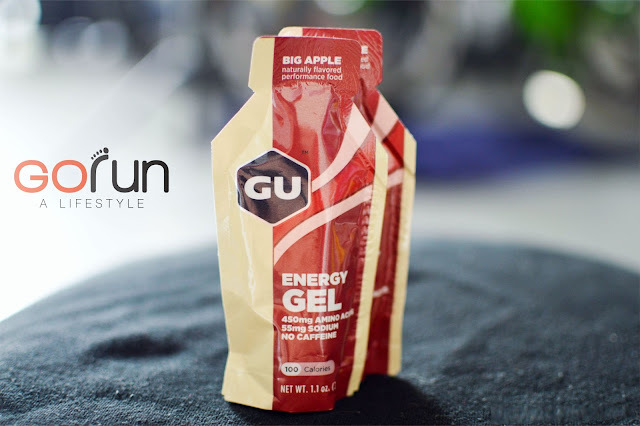 Glucose becomes stored in the liver and muscles as glycogen, molecules that function as long-term energy storage that can be tapped into when needed (such as during a lengthy run). The amount of carbohydrates consumed corresponds with how much glycogen is stored in the body. Translation for marathoners: Stock up on the carbs so you can make it to the finish line. 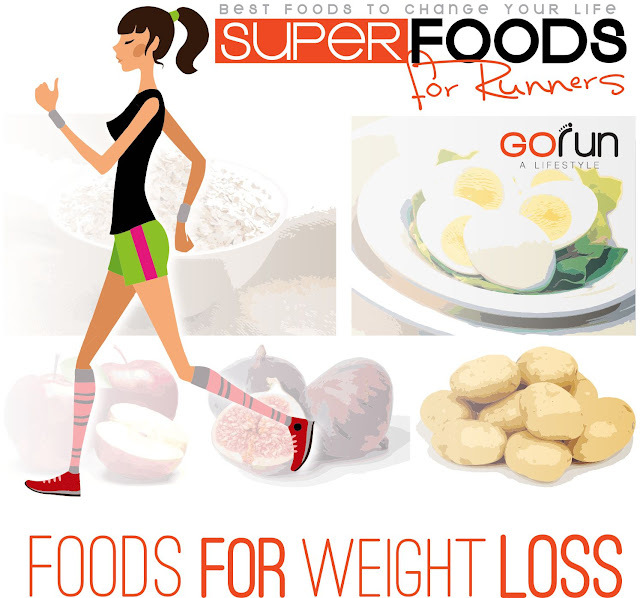 Eating carbohydrates prior to a race improves a runner's endurance , speed, energy and alertness. We have numerous studies showing that a high carbohydrate intake allows you to train harder, reduce symptoms of overtraining, prevent reductions in immune function and improve endurance performance. We have also repeatedly shown that carbohydrate intake during prolonged exercise can improve exercise performance. Consuming carbohydrates can also improve performance if ingested before, during or after a workout session. For example, eating carbohydrates before exercise will give a person a boost in glycogen stored in their muscles , enabling them to work out for longer. Eating carbohydrates while they exercise will provide them with a supply of glucose in their blood, which will serve as extra fuel and give them additional energy . Even eating carbohydrates after a workout is beneficial, as it has been shown to restore glycogen levels that were depleted during a workout and help muscles better recover. In fact, a study published in the February 2004 edition of the Journal of Applied Physiology suggested post-workout carbohydrate intake contributes to muscle preservation and strengthening. Researchers from the University of Texas Medical Branch in Galveston, Texas, found that eating 100 grams of carbohydrates after strength training improved the condition and retention of muscle mass.